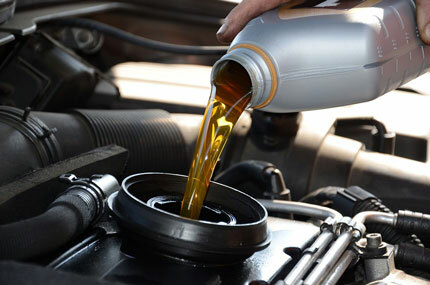 STB service center provides quality garage services for all your motoring needs. 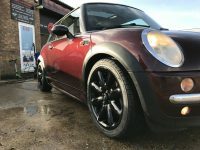 We pride ourselves on offering honest quotes and quality workmanship, for vehicles of any make and model. 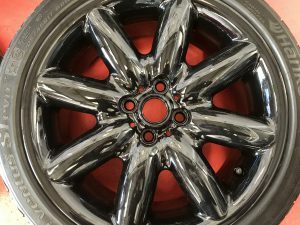 Our garage services are extensive, including everything from car servicing and pre arrange your MOT to vehicle repairs and diagnostic testing. Whether it’s a complex job or a small tweak to keep your car running smoothly, you can trust us to get the job done quickly and to the highest professional standard. 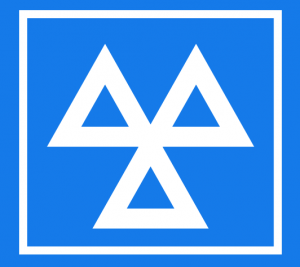 Rest assured that our technician Richard is well-qualified and highly skilled. 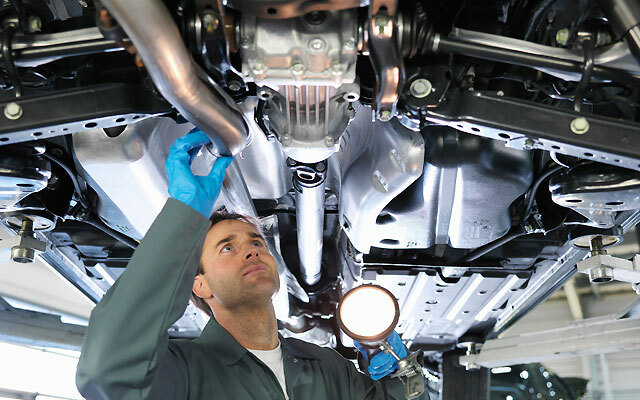 When you choose STB service center for your vehicle care or repair, you access a whole host of other benefits too. 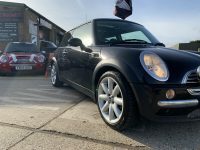 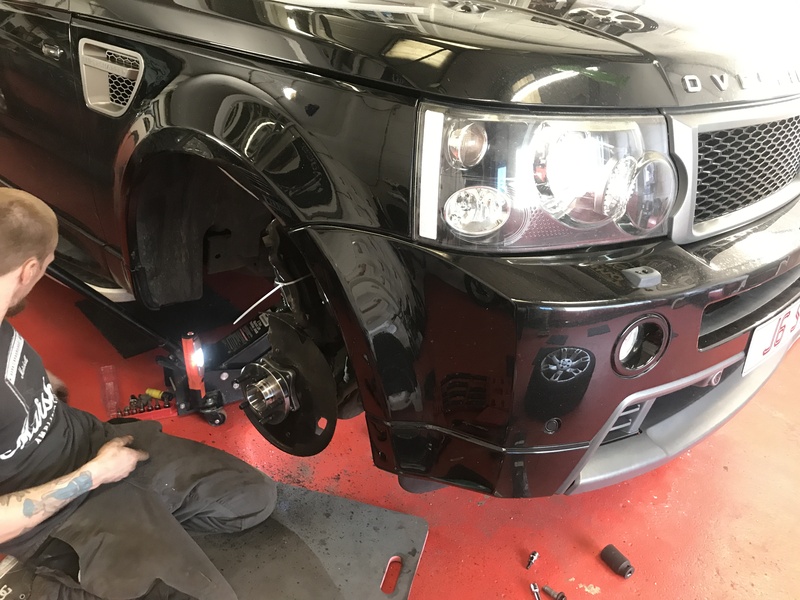 These include a 12 month guarantee on any parts supplied and fitted by STB service center, as well as free vehicle collection and delivery with in a 5 mile radius – we understand that life is busy, so getting your car to and from the garage isn’t always the easiest process. If you have a problem with your vehicle or it’s due its annual mot or service, speak to the team today on 01903 734175 for your free estimate. 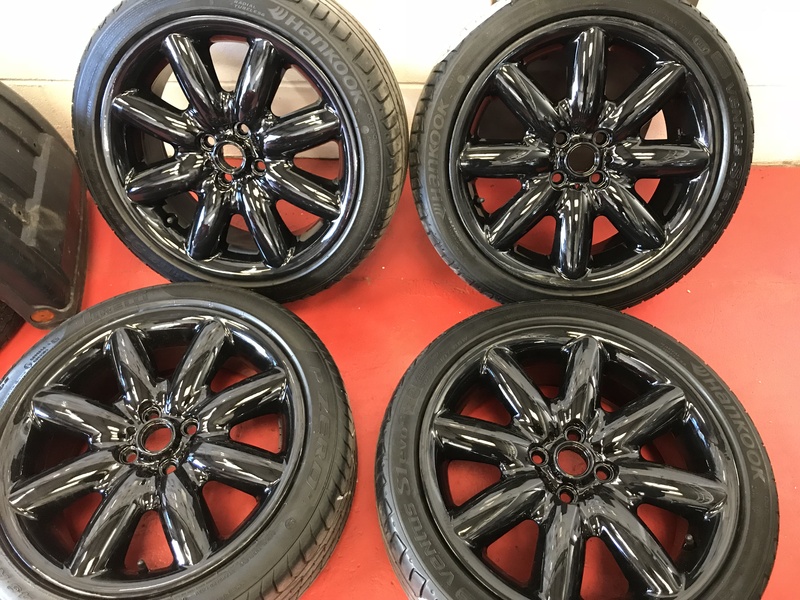 Alloy refurbishment – All Alloys fully refurbished to any colour. 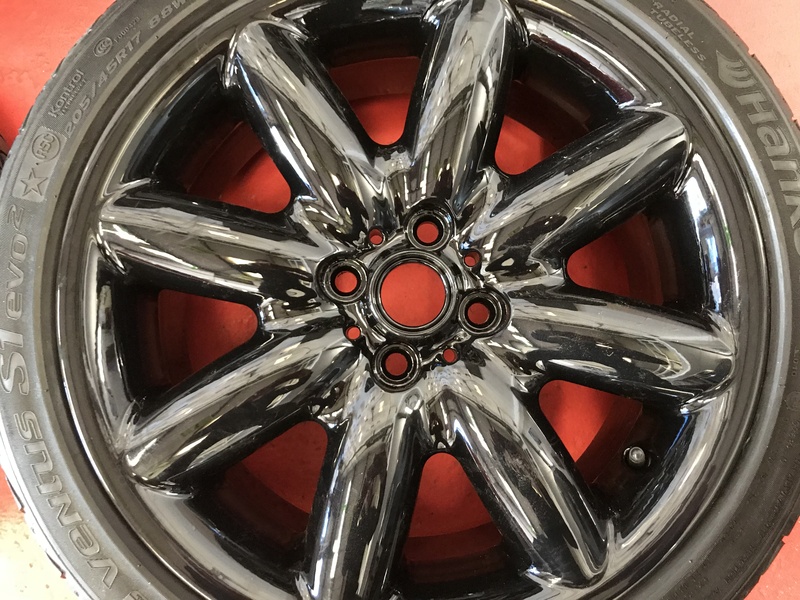 Minor chips and scuffs to full resprays. 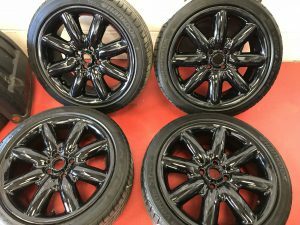 Starting from: £70 per wheel.